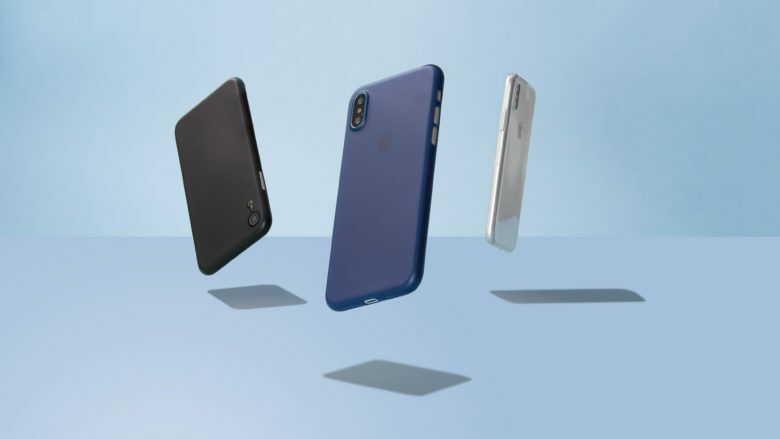 OtterBox Figura Series, Vue Series, Statement Series (felt) and Statement Series Moderne are available for 2018 iPhone. 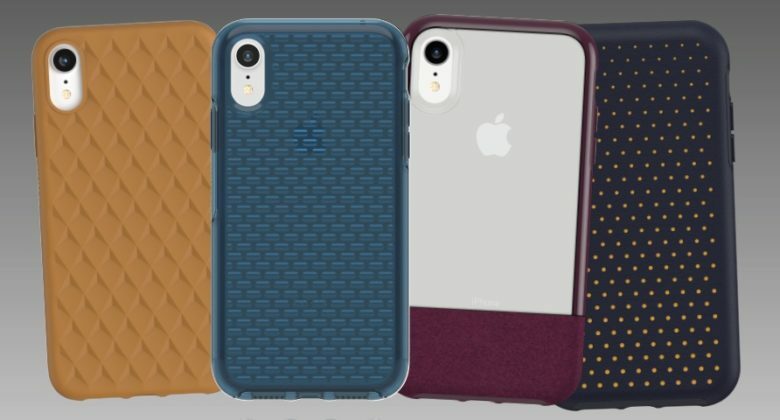 While OtterBox is best known for big, massively protective cases, it also offers ones for people looking for something more fashionable. Today it introduced four new cases with a range of textures and colors. These are designed for the iPhone XR, XS and XS Max. One of six in the Living Heart Case Collection. You get varying degrees of style and durability in every iPhone case. But purchase a case from IllusionPhotograph and you could help build a library in Peru. 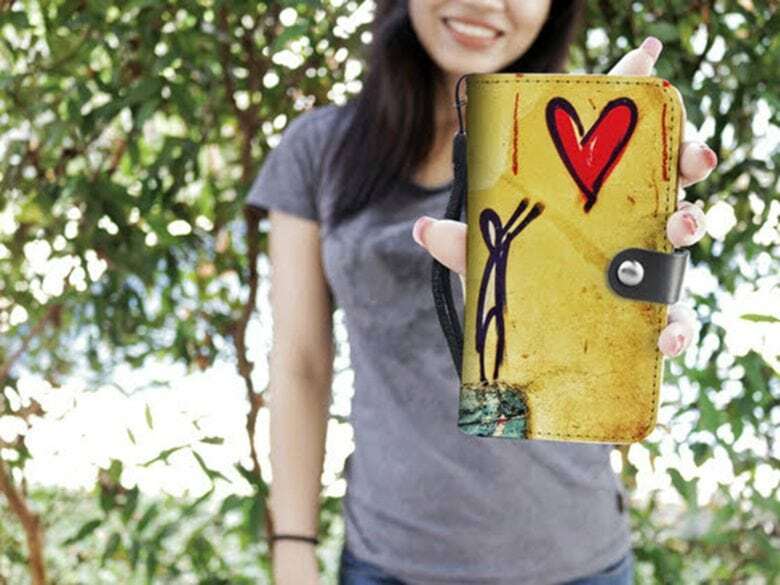 The kids who will benefit from that library, along with medical supplies and educational tools, are doing their part by making artwork for a line of iPhone cases called the Living Heart Case Collection. 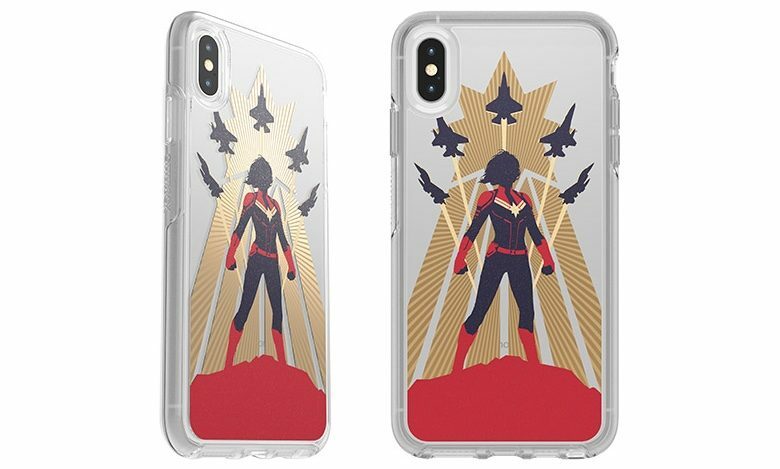 Go Higher Further Faster with a Captain Marvel iPhone case. Captain Marvel can defend your iPhone with a case that just launched from OtterBox. This superhero-themed hardcase is available for a range of Apple’s devices going back years. It’s part of this company’s Marvel Avengers line, which offers designs with favorite heroes… and a villain or two. 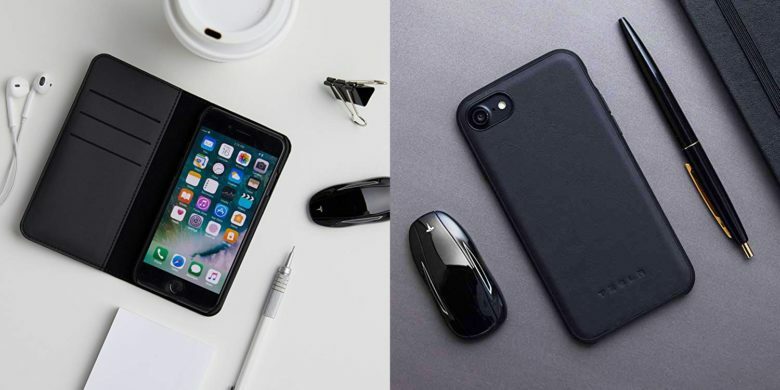 Tesla just started offering these two iPhone cases. 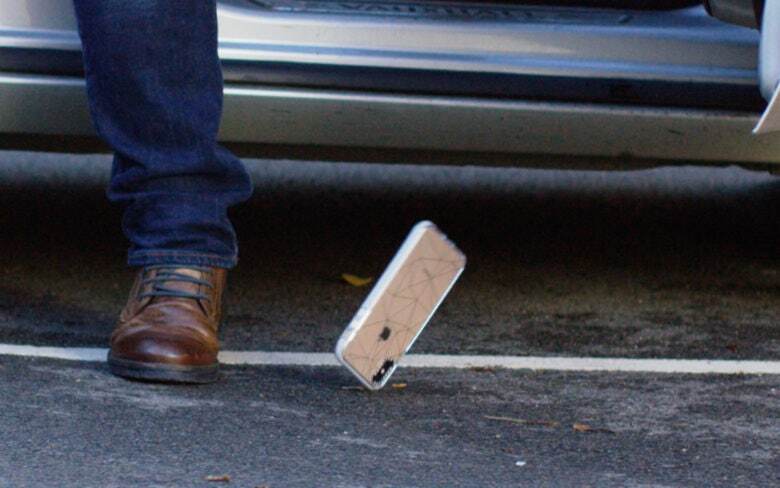 Proud Tesla owners can pick up an iPhone case designed by the company that made their car. A pair of these can be purchased on the new Tesla store on Amazon. There are some other products as well, like car models. New offerings from MNML Case offer a totally transparent layer of protection for iPhone XS, XS Max and XR. This post is presented by MNML Case. A huge part of the iPhone’s appeal is its physical design. Sure, it’s got bells and whistles galore, but the way the phone feels in hand is the one feature you’ll encounter most. But you’ve got to protect your investment, especially when it’s a cool $1,099 as with the iPhone XS Max. So when you get a case, it’s worth getting one that doesn’t bulk up or alter your device’s carefully crafted form. Totallee's amazingly slim iPhone cases are currently available for 30 percent off the usual price. This post is presented by Totallee. 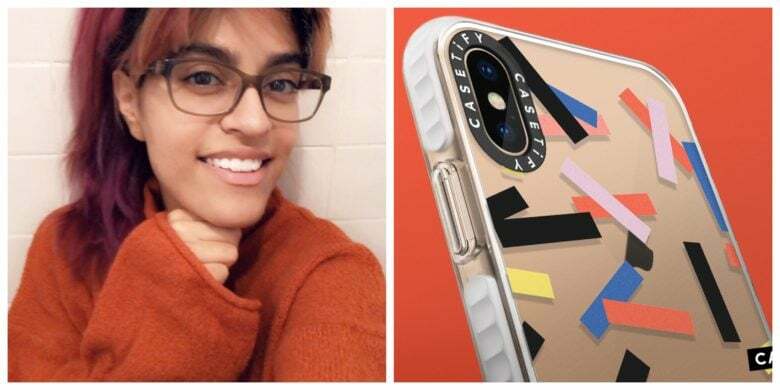 Whether you or someone you love is getting an iPhone XS Max, XS or XR for the holidays, it’s going to need protection. 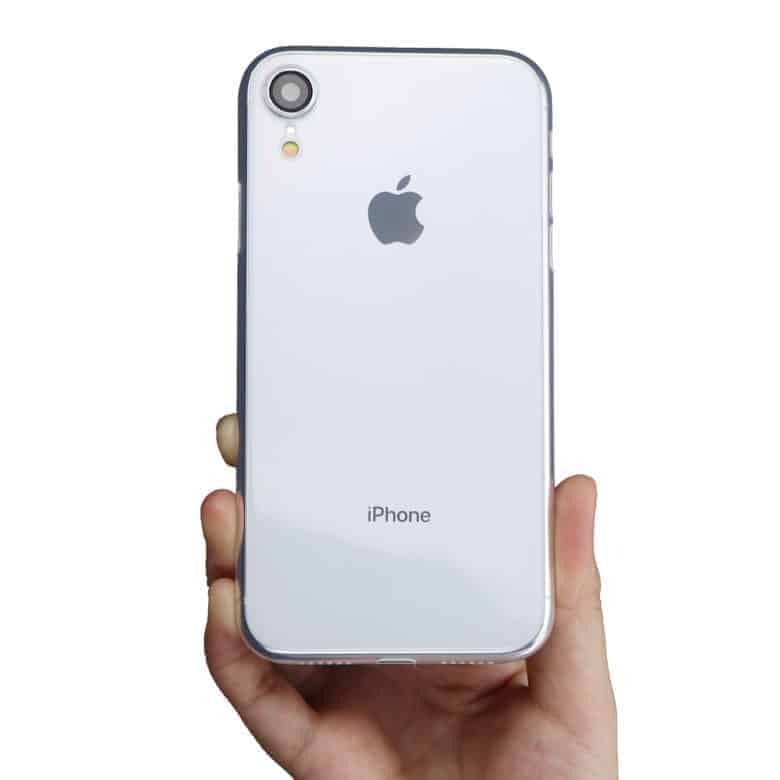 Nobody wants to ding a new gadget, but who wants to mess up the carefully considered form and feel of their iPhone with a bulky case?